Why Our Sign Language Interpreters? 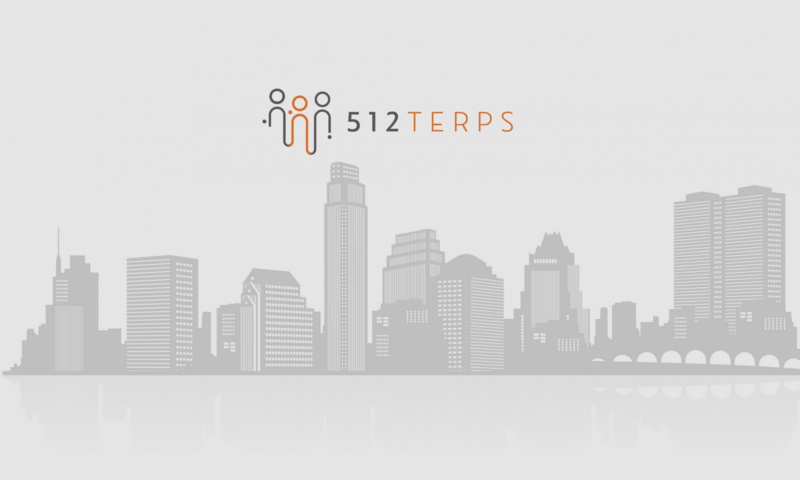 Why 512 Terps’ sign language interpreters? Our approach is one of seamless transition across all parties: You, the sign language interpreter, and the deaf client. Thoughtful planning. 512 Terps ensures our sign language interpreters show up prepared and on time and prepared for your work. Because transparency is key, our rate policies are clear with no hidden costs for you. Contextual understanding. 512 Terps ensures that its sign language interpreters are knowledgeable about your subject content. As a result, the potential for miscommunication is minimized. Efficiency. Together with a robust screening process, 512 Terps ensures that its interpreters are qualified through certification. Equally important, all information shared is confidential. Booking interpreting services is easy! Through uSked, an innovative platform, we’re able to minimize logistics on your end. Quality sign language interpreters coupled with a smooth process makes 512 Terps an ideal partner. Don’t wait any longer! Request a sign language interpreter through this link. VideoPhones (VP) are to Deaf people as phones are to people that can hear. The VP enables communication with other Deaf individuals or with hearing individuals through an interpreter. Dial our number just as you would with any other call and chat with us today! Proud partner of Access Interpreting, Inc.